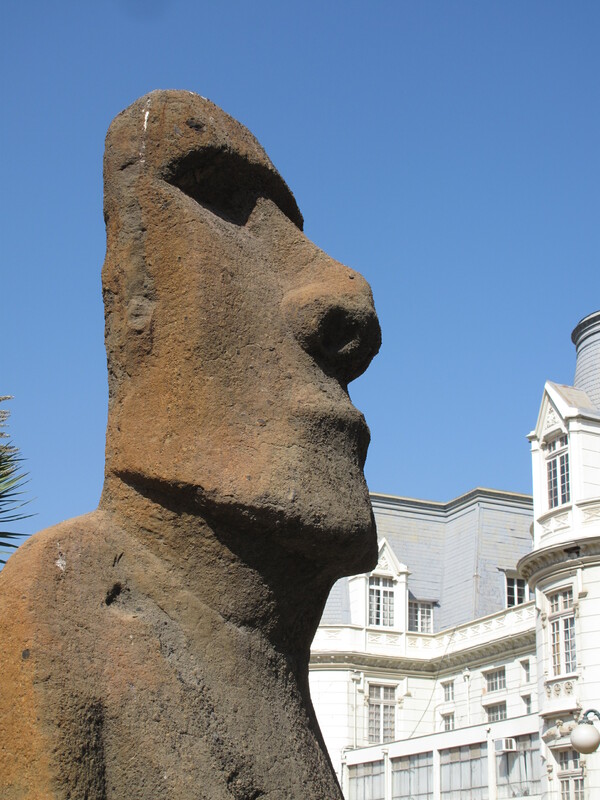 A resident of Easter Island, Chile was diagnosed with non-travel related dengue fever on February 20th, 2015. The patient had been diagnosed previously with dengue fever during an outbreak in 2002. Current lab work on the patient is compatible with a second dengue infection. The situation is being monitored by the Ministry of Health. Travellers are advised to practice daytime insect precaution to help protect themselves from mosquito borne illnesses. Dengue fever is spread through the bite of an infected mosquito; this mosquito bites mostly morning and late afternoon. For more information on please see our page on Dengue Fever and Insect Precautions. Canadians travelling abroad should seek medical advise a minimum of 4-6 weeks before departure. Your consultation will ensure you are up to date on current recommendations for immunizations and informed on prevention methods for illnesses that are not vaccine preventable.